If you are looking to improve your application response rate and secure more job interviews, then take a look at StandOut CV’s guide to boosting your job hunt success. Although your CV is probably aimed to appeal broadly to a certain industry or role type, you can achieve a greater impression on each recruiter by tweaking your CV to ensure that you’re really ticking all of the requirement boxes for each individual vacancy. For example, if you have the necessary skills being asked for in the job advert but they are hidden at the bottom of your CV; then nobody will see them. You need to prioritise your own skills in line with what the job advert is asking for; so move the most important skills to the top of your CV and make sure the recruiter can instantly see that you are a good fit for the job. This only takes a few minutes and can dramatically increase your chances of being shortlisted. Industry jargon is always changing, which often means there can be lots of terms to describe one type of job. For example a Finance Director might also call himself Head of Finance or a Financial Controller, but still technically be performing the same role. So remember this when job hunting online; be creative and search for a few different job titles to increase the number of roles you find. Job hunting can become tiresome when sending out lots of applications but try not to get sloppy when emailing your CV or sending applications via job web sites. Nothing will get your CV deleted quicker than a poorly written or non-existent introduction note, so take some time to make it count. 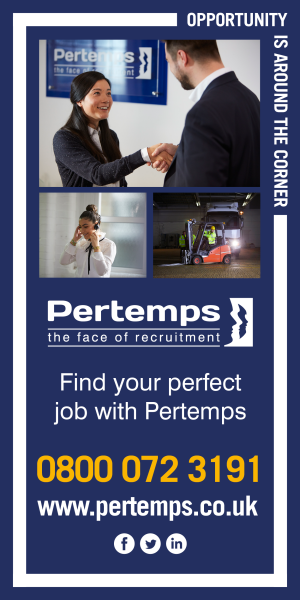 Address the recruiter by name (it will usually be on the job advert), write in a professional yet friendly tone and give them a reason to open your CV by briefly explaining why you are a good fit for the role. Remember to keep it brief (1 or 2 sentences is fine) as a lengthy paragraph just won’t get read in today’s job market.